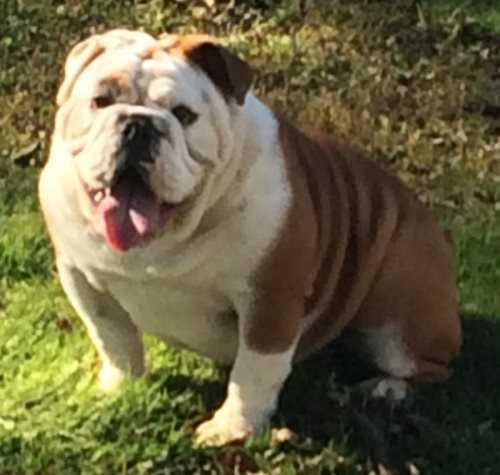 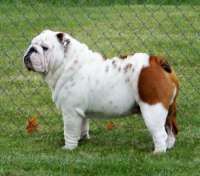 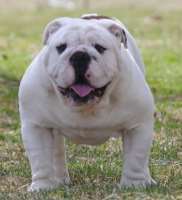 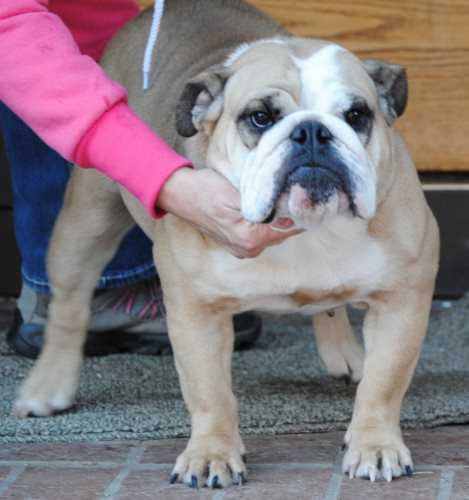 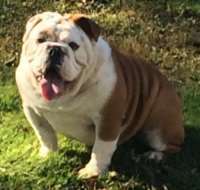 We are a small ranch in Central Oregon providing quality in health, conformation and companionship in AKC bulldogs. We strive to enhance the breed for potential show pups and provide a healthy puppy for a loving family. 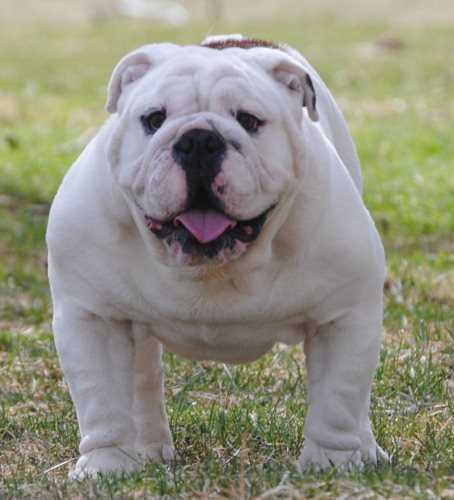 We take great care and pride in raising these wonderful animals.